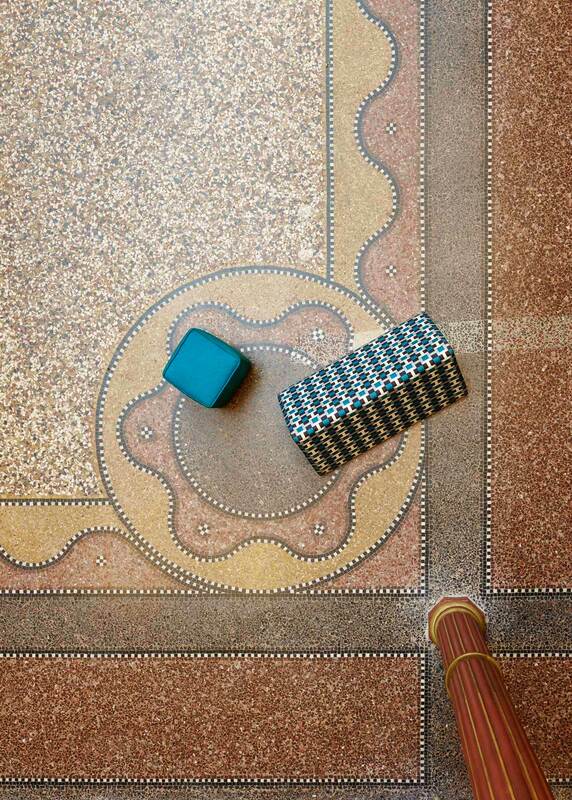 Hermès Campaign Shot inside the Rijksmuseum in Amsterdam. Fashion may long have been criticised for being fickle, shallow and skin deep, keeping company with waif like, beautiful creatures who haven’t seen a decent meal in untold years. 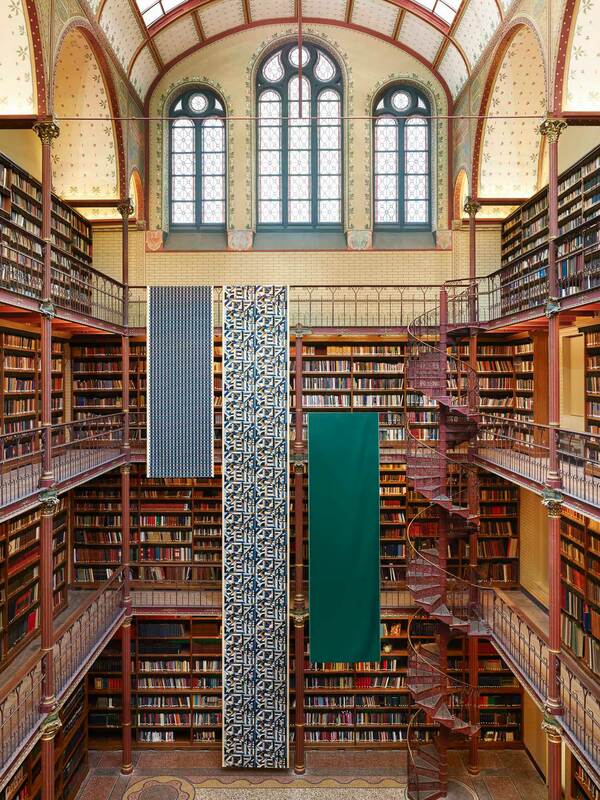 Unlike libraries, of course, which are revered as the fountain of knowledge and only frequented by learned scholars with large brains and small spectacles. 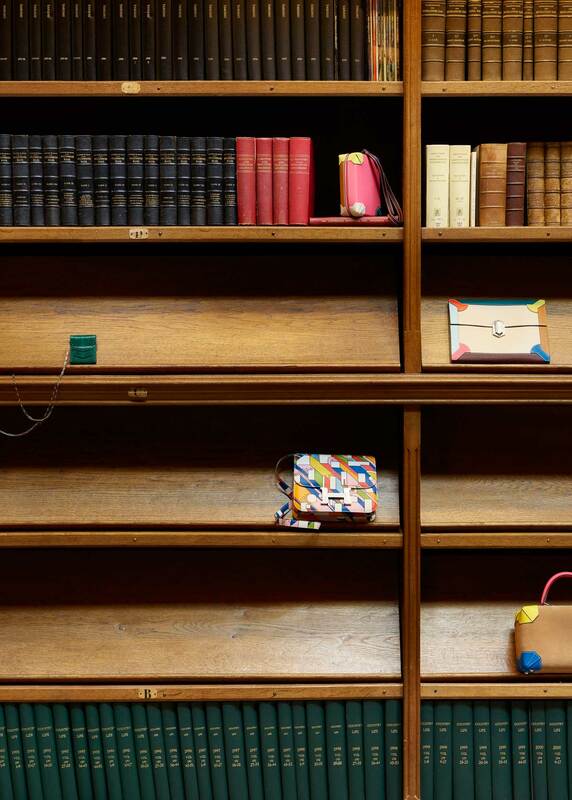 So it is rather a stroke of genius by Hermès to throw the two together, giving gravitas to the fickle world of fashion, and glamour to the dusty world of books. 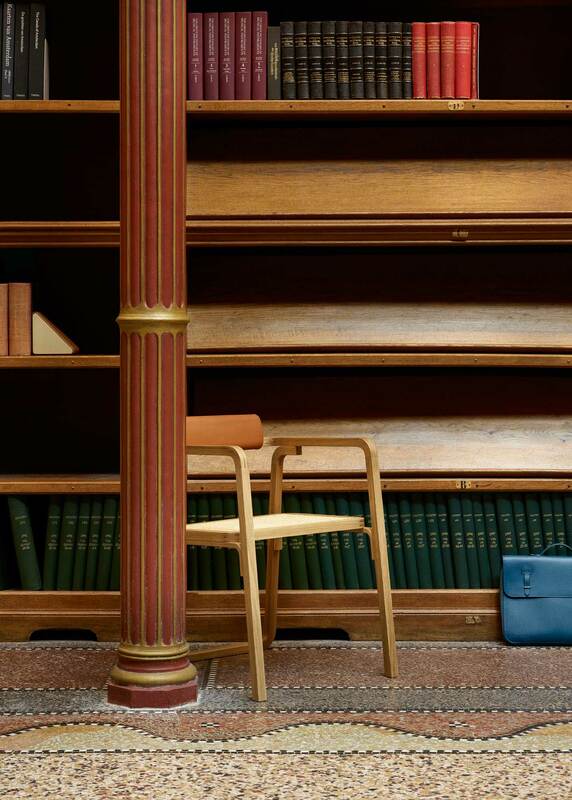 Hermès have staged their latest campaign inside The Rijksmuseum Library, part of The Rijksmuseum, a Dutch national museum dedicated to arts and history in Amsterdam. 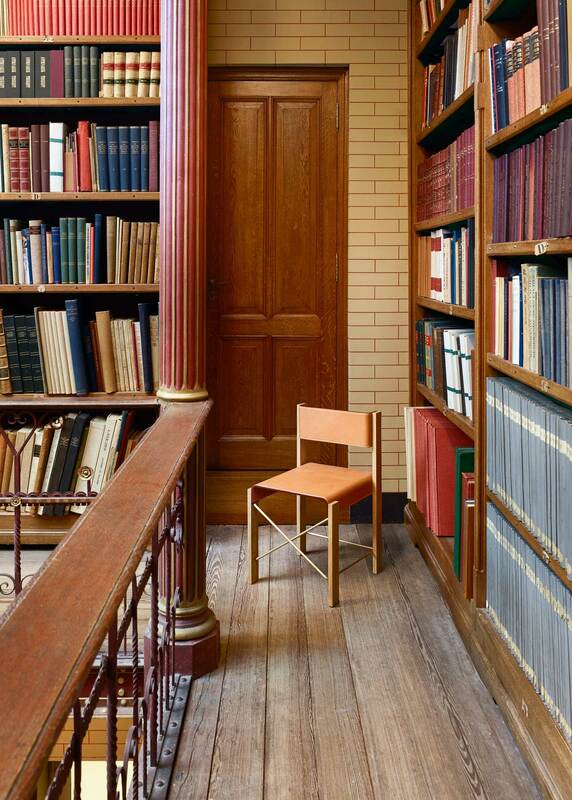 Related Post: Stories On Design // Lusty Libraries. The French high fashion and luxury goods manufacturer are well known for their iconic orange box. However life had a humbler beginning for the prestigious company, starting out as a harness and saddle maker. 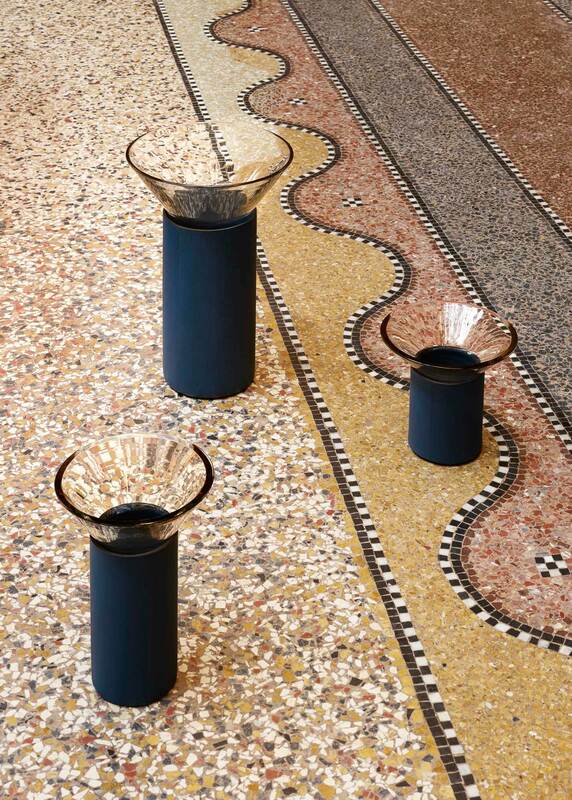 Now they are known for their scarves, textiles, handbags, furniture, jewellery, leather goods and other Hermès luxury items. 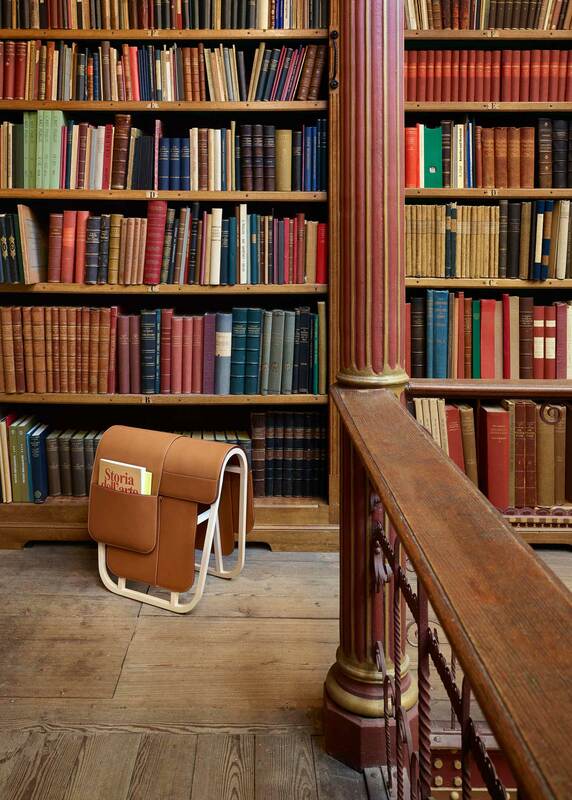 Under creative direction by Benjamin Grillon, pieces from the luxury label’s newest range have been artfully shot by one of our favourites, Frederik Vercruysse, in this impressive library. 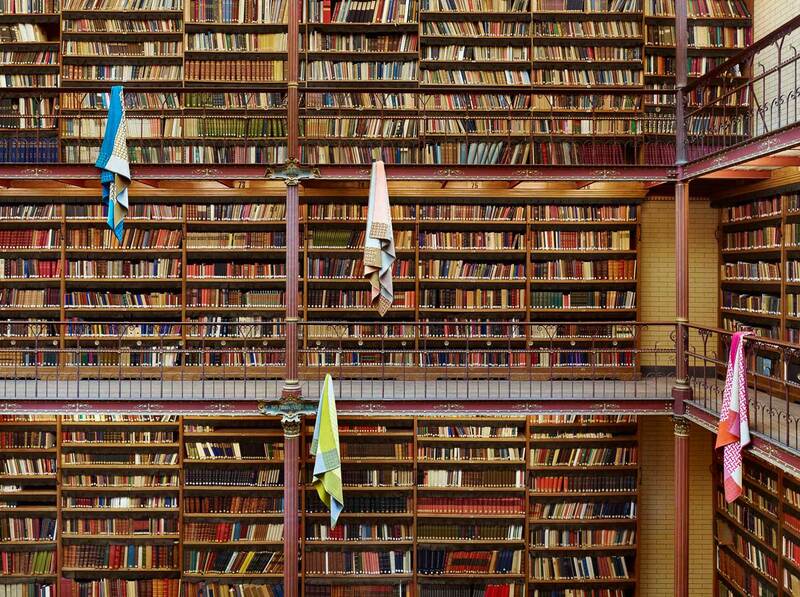 There’s the acres of fabric draped over the balustrade, men’s ties casually flipped over book spines, scarves free falling into the library atrium impartially observed by hundreds of surrounding books. It’s all very Harry Potter meets Where’s Wally? 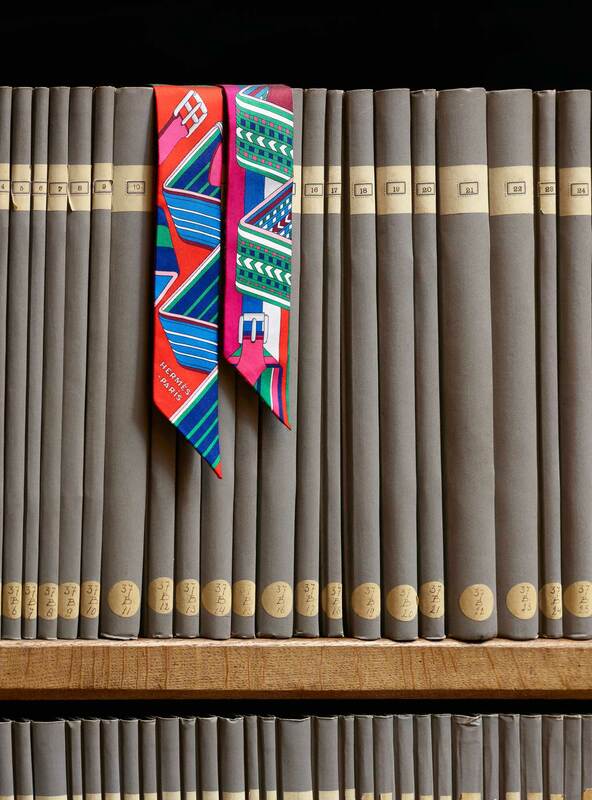 Spot the Hermès products in amongst the books. Genius! Related Posts: Fashion vs Interiors. A Pavilion Between Trees in Balnarring, VIC by Branch Studio Architects.